A new travel column at San Fransico’s examiner.com features the Lincoln Highway‘s Western Terminus marker and maps out a trip across California and Nevada. Yes, things are slow, but the Lincoln Motel is open and will stay open. We are taking advantage of the slower times to paint each room and do repairs. Actually, things are beginning to look up in Austin. It seems we slid into the recession early, and are ready to climb out of it sooner. Traffic on the highway has definitely increased. I think people are returning to the country and driving. The price of gas certainly helps. But with these difficult times, I think people need to re-connect with the basics in life, and small towns along Highway 50 offer them a calming trip to “Mayberry.” Whether they actually grew up in a small town, or did so through TV, rural America is comfort food for the recession-weary! 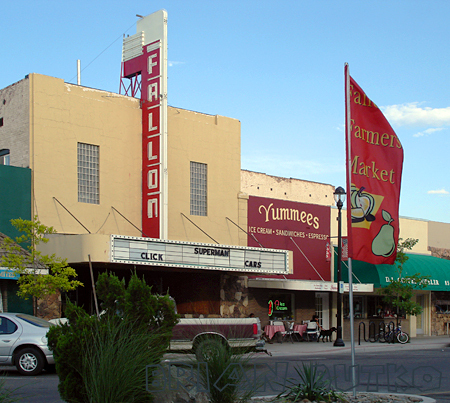 For more info on the motel and town, see www.goaustinnevada.com/. Suddenly everyone is on foot along the Lincoln Highway. Following up on my last post about running the LH (with a quick reference to the 1960 song by the Ventures), Dennis Crowley has announced his plans to again walk part of the route this fall. (I reported on his first leg last October 6 and 8.) Walking America the Lincoln Way will take him from Sacramento, California, on September 14 to Eureka, Nevada, by October 29. The preparations to get things ready to deal with the desolation of Nevada have been more than I realized so I backed things off. 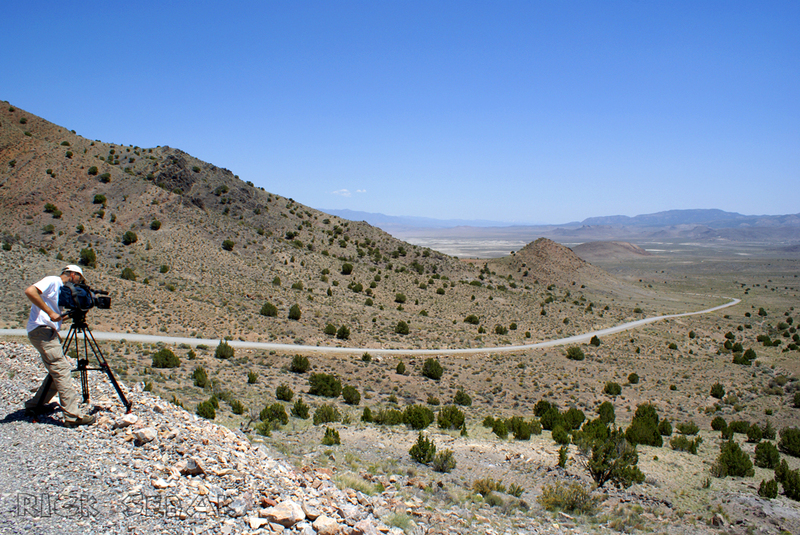 AAA didn’t name U.S. 50 “The Lonliest Road in America” for no reason. Walking this stretch and on to Salt Lake City next year will make my walk across the Mojave on old Route 66 in California seem like a picnic. Thanks to technology, however, I should be able to make this walk safe and comfortable. I am doing a lot of research into satellite personal locator beacons, satellite phones, gps, and other such things such as portable lightweight solar panels to keep batteries charged and allow me to run my portable DVD player. Afterall, I need something to do on my days off right? The new arch (built 1987) spans Virginia Street at Commercial Row; the Lincoln Highway passes underneath it. The old arch was built in 1926 and spanned Virginia Street till 1963; it was rebuilt across S. Lake Street at the edge of the Truckee River and adjacent to the National Automobile Museum. My next book, Lincoln Highway Companion, lists places to eat, stay, and visit from coast-to-coast. It also features maps and must-see lists for every state. 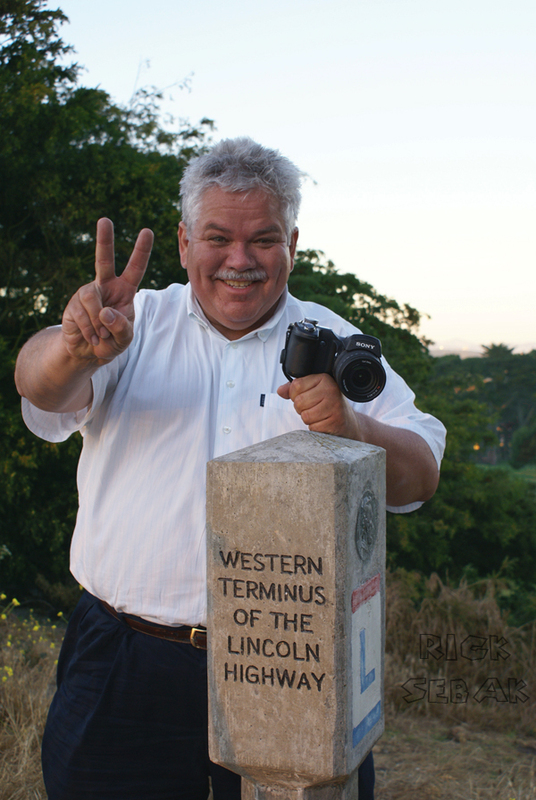 The guide was intended to coincide with Rick Sebak’s PBS program A Ride Along the Lincoln Highway but with a house move and some family passings, I delayed the book till 2009. The design proofs just arrived a few days ago. Above are pages from Nevada, Iowa, and the “feeder route” or branch through Washington DC. As you can see, they feature a mix of maps, photos, and brief place descriptions. Some knowledgable LH friends are helping to check the pages, and I’ve contacted many of the places listed for updates. We’re already working on improvements to the maps so there’s LOTS to do this week. Lincoln HIghway Companion is listed on Amazon but won’t be available till Spring 2009. For now, you can find statewide maps and route descriptions in my Greetings from the Lincoln Highway book, also on Amazon. 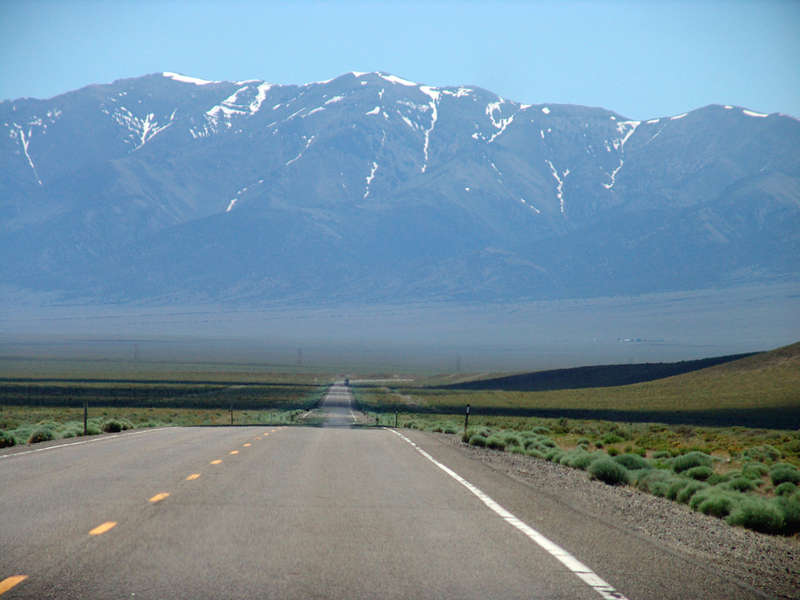 YouTube offers many views of US 50 in Nevada, dubbed The Loneliest Road in America, much of which follows the Lincoln Highway. Here are some time-lapse videos, heading west, that show that, if the road is not exactly deserted, it can be lonely. Want those two trips all at once (but kinda fast)? PBS's Sebak: "We could do this forever"
They’re on their second cross-country trip fiming for A Look Along the Lincoln Highway, premiering this October. Amazingly, this afternoon Rick and Bob and Glenn are driving east and will be pulling into the Lincoln Highway conference in Evanston, Wyoming. Amazing because they passed by just a few days ago heading west into Utah where they interviewed former LHA president Jess Peterson, headed down Johnson Pass (above, though Gatofeo wrote to say this is actually Dugway Pass), crossed the Great Salt Desert, got a flat tire, interviewed Jay Banta and toured with him, crossed Nevada, filmed in the Sierras and Placerville, reached the terminus, and are blazing back eastward. Amazing too are the photos and videos they’re capturing for their blog. Here are some extra beauties from Rick – CLICK on them for larger views. Makes you want to hit the road, doesn’t it? 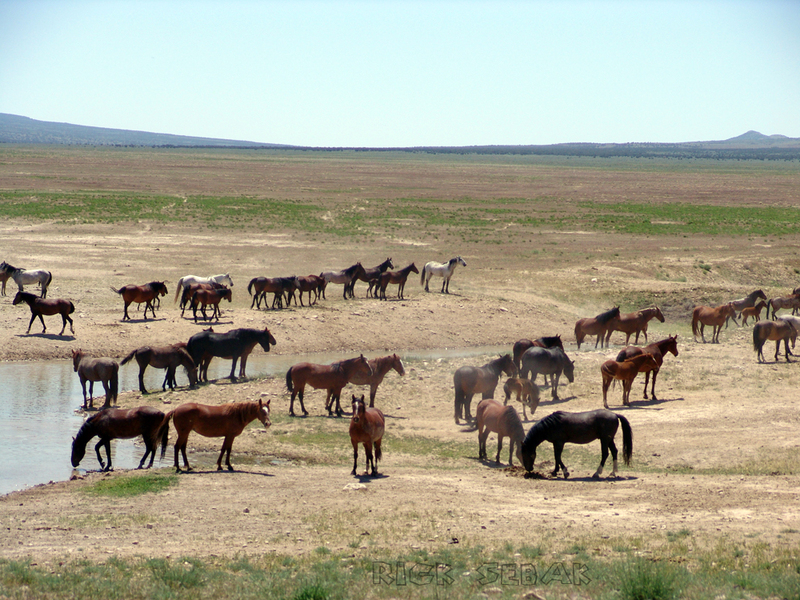 • Horses along Pony Express Road, a LH bypass around Dugway, Utah. 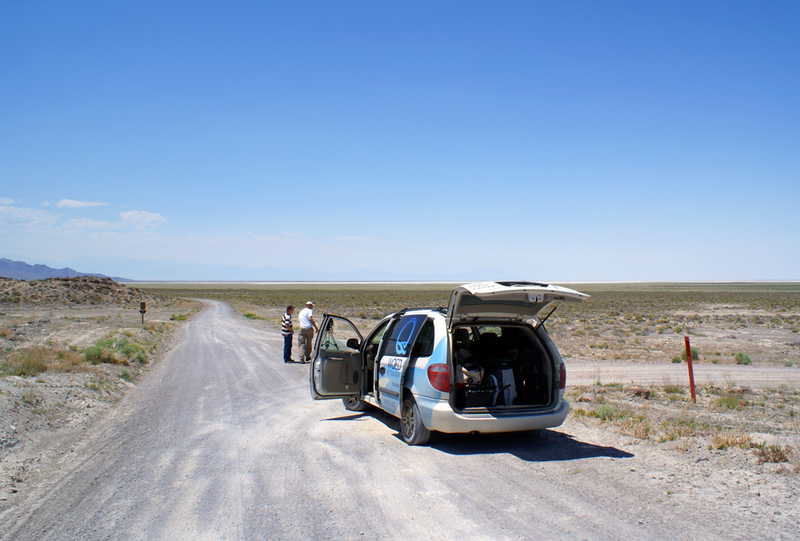 • Pony Express Road meets the LH east of Fish Springs, Utah. 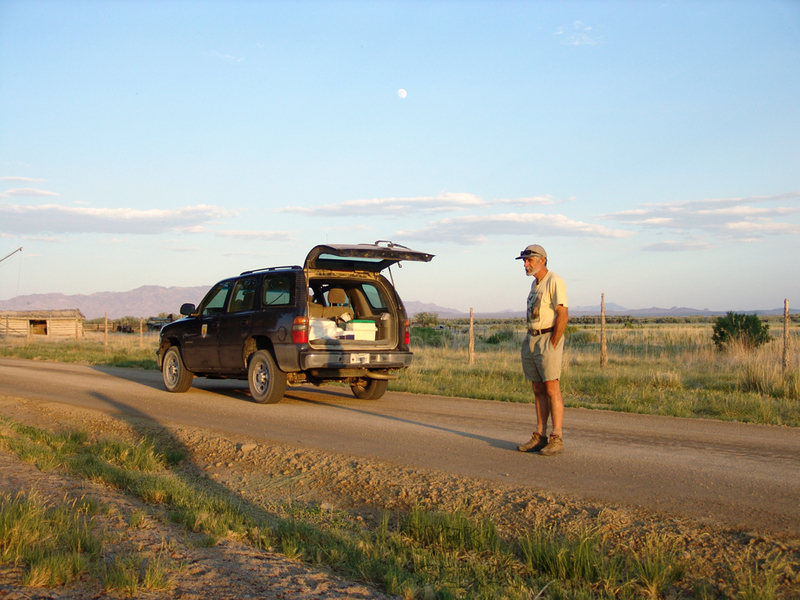 • Jay Banta shows the crew around Kearney Ranch, Callao, Utah. 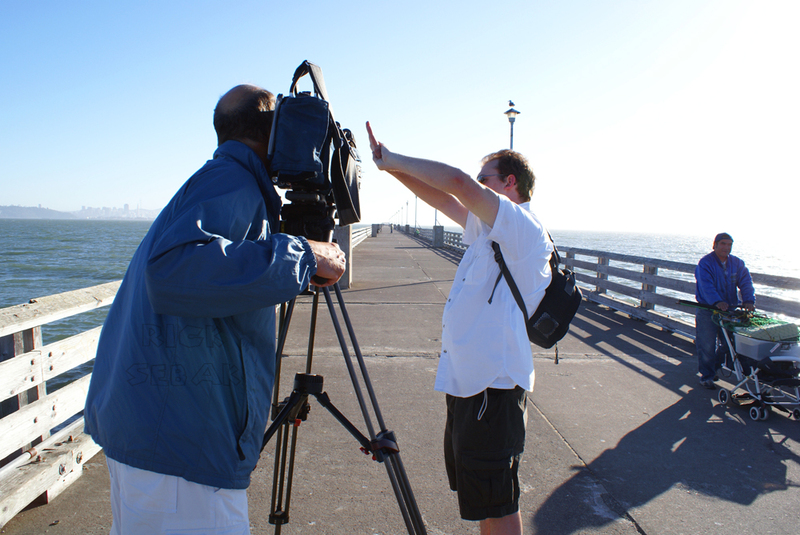 • Bob and Glenn set up a late-day shot at Berkeley Pier on the San Francisco Bay. • Sebak reaches the Western Terminus in San Francisco for time #2. Remember to CLICK on them for larger views – and you’ll soon be planning your own trip.